Start the new year off in style with one of our latest trends arriving this Spring, the 3025 Polytech. This cap is going to be one of our most popular unstructured styles because of its breathable exterior and comfortable athletic design. 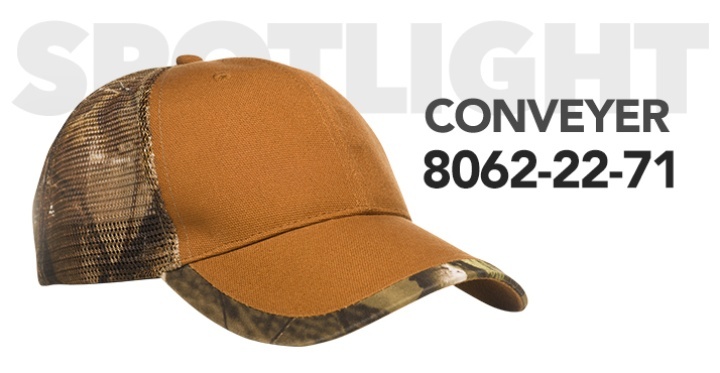 This cap has a custom fitted look that will get your design noticed! Our Winter Essentials are back! The 8065-18-61 Summit embodies all of the features of an essential cap in any Winter headwear arsenal. This unique cold weather pro-style cap features two ear flaps, providing the style of a cap and warmth of a knit cap! You'll have the perfect fit with the draw string closure, easily adjustable to nearly any size. The Summit is also unstructured, providing an extra comfortable and flexible fit. One of our Fall Favorites, the 8062-22-71 Conveyer is a blend of style and comfort. The cap features a breathable mesh backing with a structured cotton canvas area on the front panel and bill. Are you looking for a headwear style with a vintage look but stands out in the latest trends? 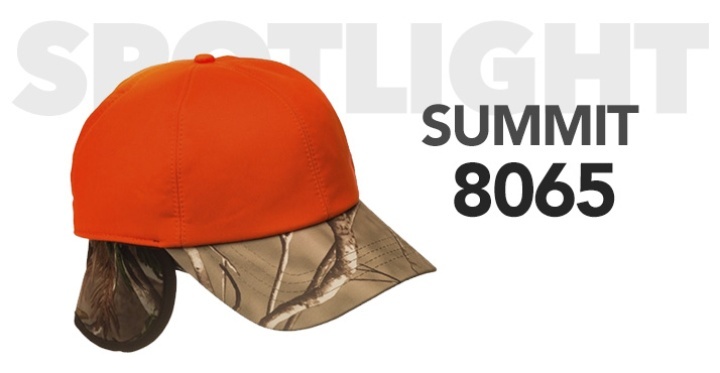 The 1006 Tribute may be the style you are looking for! 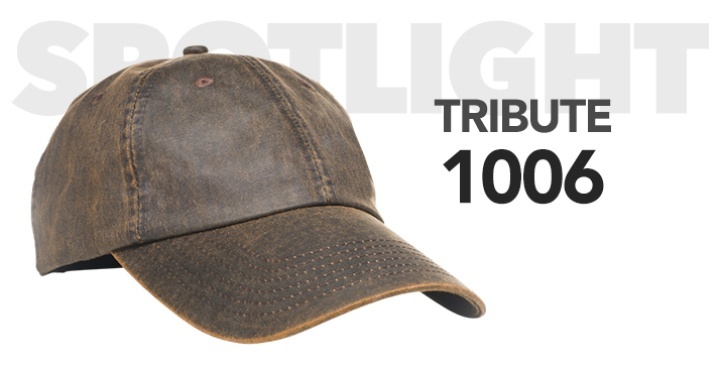 This cap features an Enzyme Washed finish paired with a Coated Cotton Canvas, giving it a distinct worn-in look, almost like a vintage leather, with a durable exterior that will last a lifetime. There are six sewn eyelets to keep you cool and comfortable and a Velcro closure for perfect the fit. 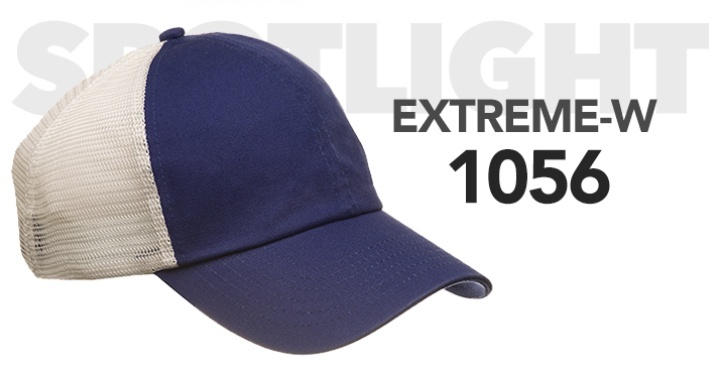 Another innovative design added to our expansive headwear lineup is the 1056 Extreme-W. 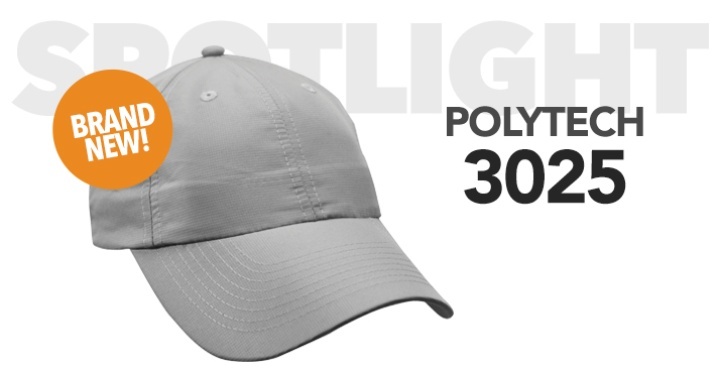 This cap features a popular mesh backing, offering a breathable design with a very stylish but traditional look. Not only do our clients love the design, but the color combinations, comfort and style are great selling points too. The cap is available in black/white, charcoal/white, navy/white and royal blue/white, allowing for an endless combination of customization options. The sporty look is popular for any type of promotional need, year-round. Worried about sizing and fit? The adjustable slide-buckle closure on the 1056 Extreme-W is sure to fit to a wide range of sizes! Are you ready for the Summer? 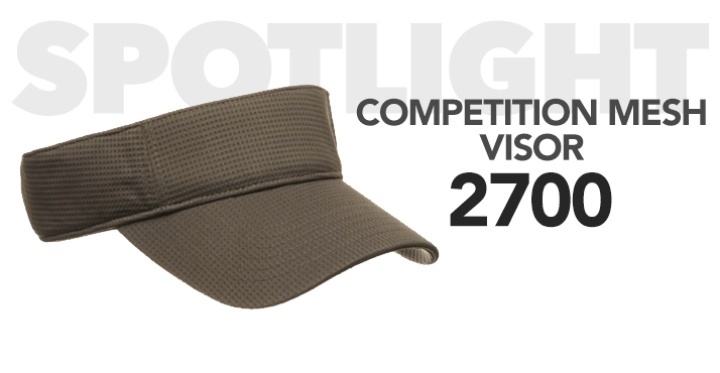 Our 2700 Competition Mesh Visor is the one item you won't want to be without. This visor is quickly becoming a customer favorite. Visors have been popular because of their versatility and outdoor sport style, while the competition mesh fabric is popular for its breathability and fitted design. When we put them together, the 2700 Competition Mesh Visor was created! 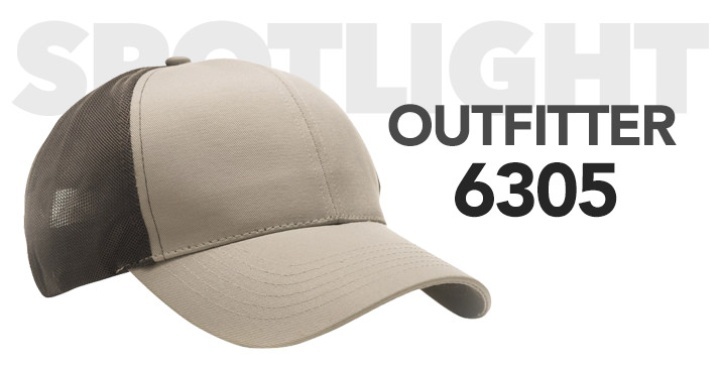 One of the latest styles added to our line is the 6305 Outfitter. This cap features our Micro Mesh technology, offering a breathable design with a very unique and cutting edge look. Not only do our clients love the design, but everyone that wears the cap is raving about the comfort and style.